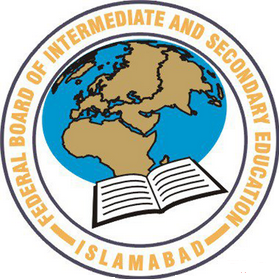 Islamabad, Federal Board of Intermediate and Secondary Education Islamabad has already received the admission forms from the candidates, who want to appear in their FBISE Matric class annual exams 2019. Islamabad Board exams department has prepared the timetable and issued Federal Board SSC date sheet 2019 annual exams and the candidates will check the Islamabad Board 9th class schedule 2019 online. The students will check the date and time of all papers, which are mentioned in FBISE 9th date sheet 2019 annual exams, which will be started from 13 March 2019. If the students do not receive their annual exams schedule on their home addresses, they can find their Federal Board SSC-I datesheet 2019 annual exams. You Can Download Date Sheet.